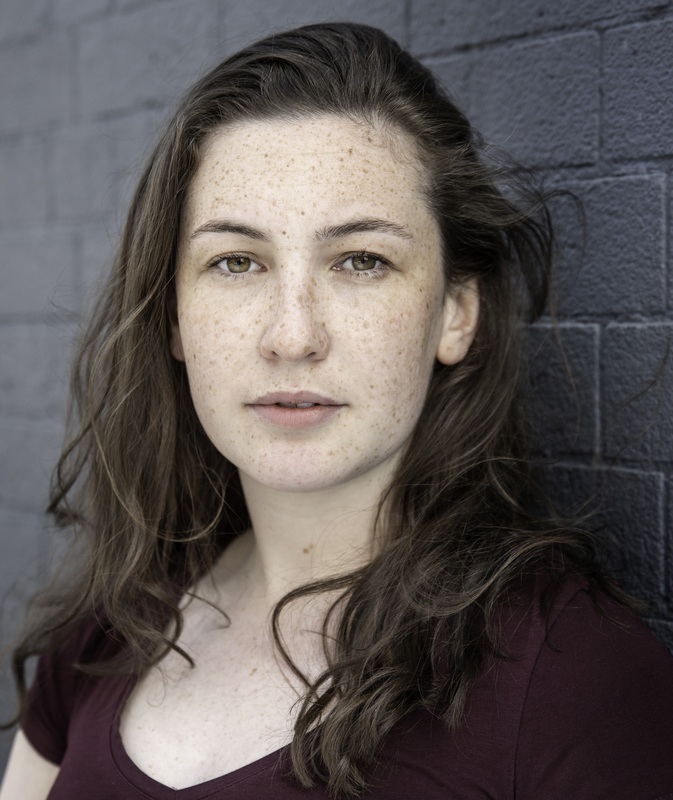 This week was very exciting as both the Irish Theatre Awards and the Oscars were announced. Everyone in LBM were super excited as Robbie O’Connor and Will O’Connell can be seen in two projects that were nominated, and Hazel Clifford was nominated for Best Actress. Let’s take a look at the nominations. First off huge congratulations to everyone nominated at the Irish Theatre awards. 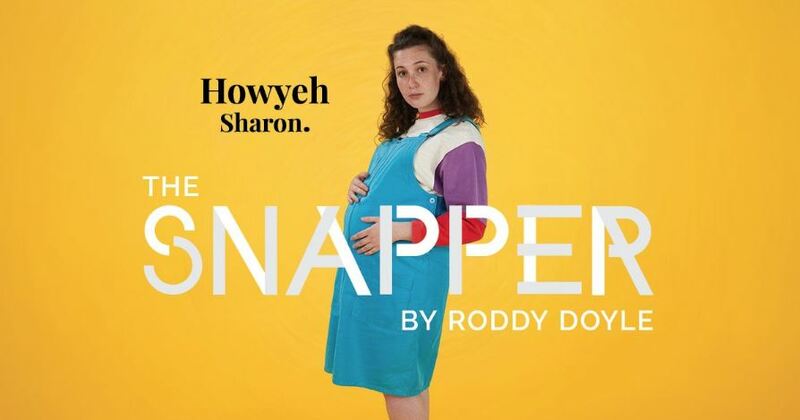 We were super proud when we saw Hazel Clifford’s nomination for Best actress for her role as Sharon in The Snapper. She was absolutely brilliant. 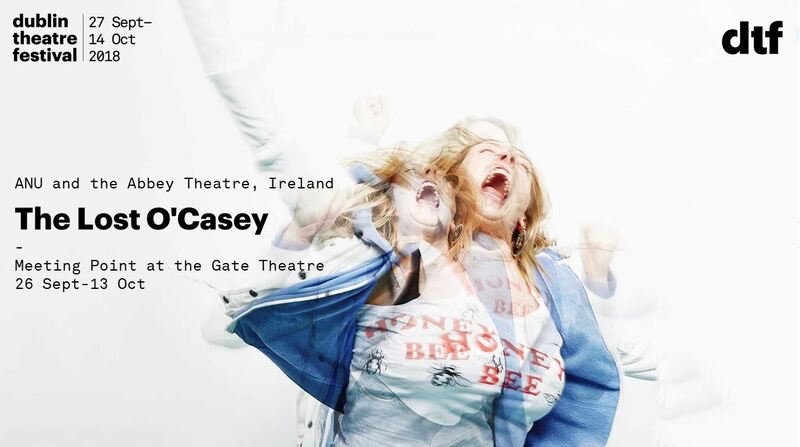 Next up is Best Ensemble, Robbie O’Connor was part of the brilliant sold out show, The Lost O’Casey. Tickets were rare but the talent was abundant. Well done all involved as the nomination is well-deserved. 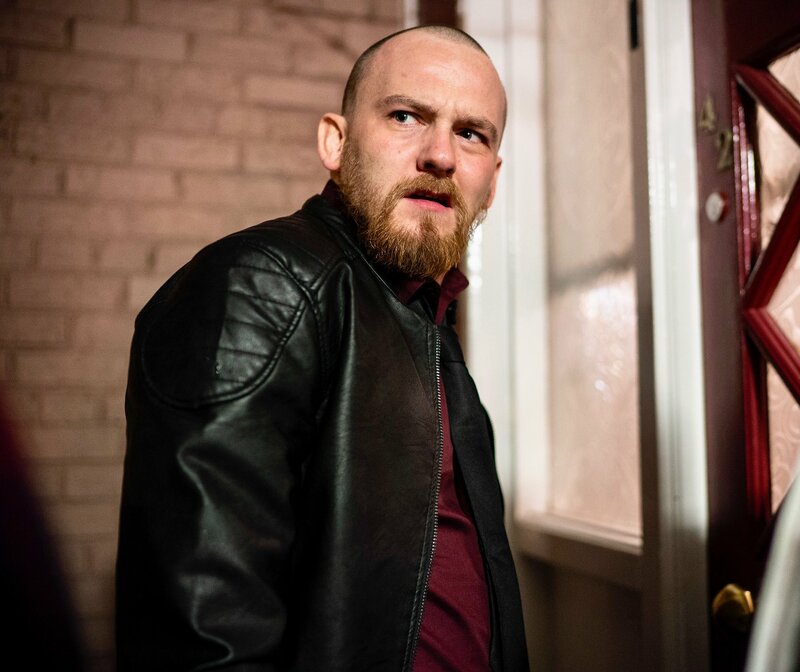 The Oscars were also announced this week and we were very proud to see that our client Will O’Connell is part of a project that is nominated in the Live Action Short category. 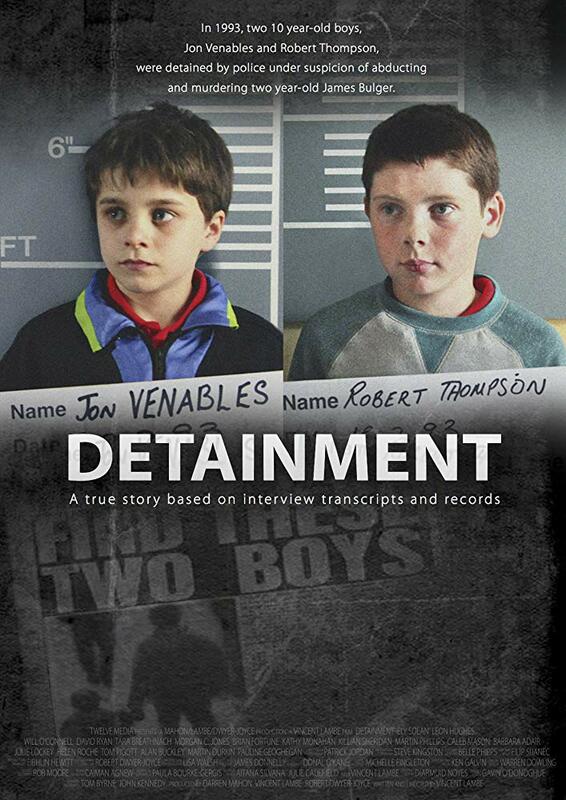 Detainment is a harrowing piece of film making that is about the true life story of the murder of Jamie Bulger. It’s a film that is extremely difficult to watch. 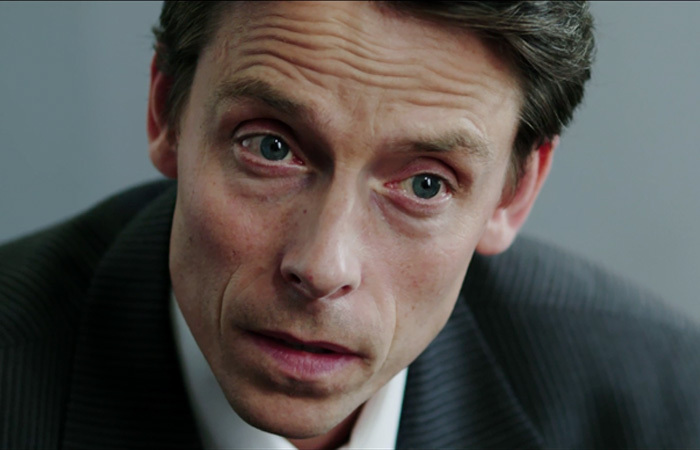 Will O’Connell plays one of the detectives that questions the boys who abducted Jamie. 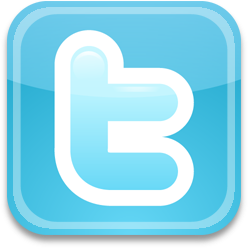 We shall be tuning in to see the Oscars on the 25th of February.